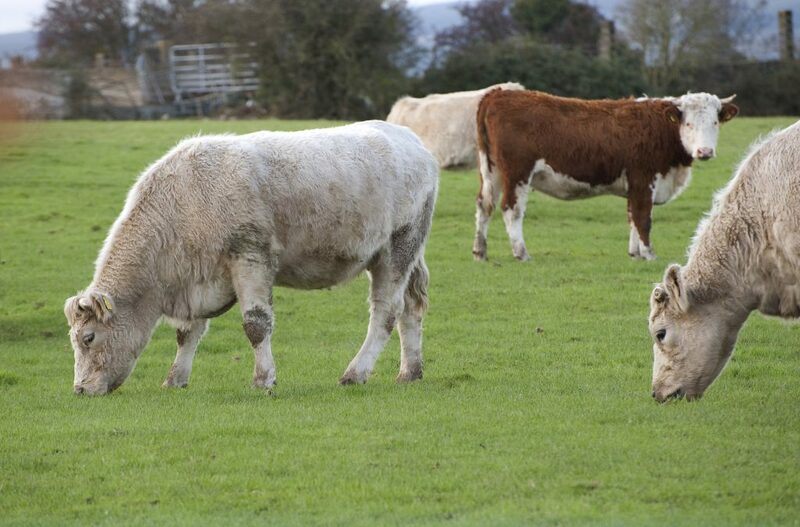 Liver fluke can affect cattle of all ages, including cows, according to Animal Health Ireland (AHI). Fluke burdens can be monitored on beef farms by using a combination of faecal egg counts (FEC) and data relating to liver condemnations from meat factories. It says that it takes approximately 10 to 12 weeks before liver fluke eggs appear in the faeces following infection, so egg counts should be done at least three months after turnout. A strategic fluke dose in early to mid summer, designed to reduce the number of eggs being shed, can be useful on farms with a high fluke risk. The necessity of dosing for liver fluke at grass will vary depending on the farm fluke risk and rainfall. The suitability of the land for snail habitats – wet farms are at highest risk. The history of clinical cases of liver fluke on the farm. Previous FEC results and liver results from meat factories. Weather, mild wet weather increases the risk of fluke. Fluke forecasts issued by the Department of Agriculture, Food and the Marine in the autumn. 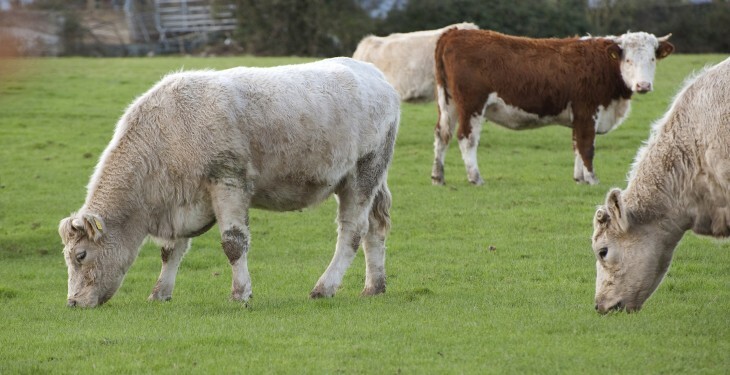 Liver fluke disease causes annual losses estimated to be around €2.5 billion to livestock and food industries worldwide and is costing Irish farmers at least €90m every year, according to AHI. AHI says that depending on the degree of infection, liver fluke may cause reduced meat production of up to 20% in cattle. It also says that beef cattle affected by fluke may take an extra 80 days to reach market weights.